History of the Cape Centre. The Cape Centre (CC) was preceded by the Cape Astronomical Association (C.A.A.) 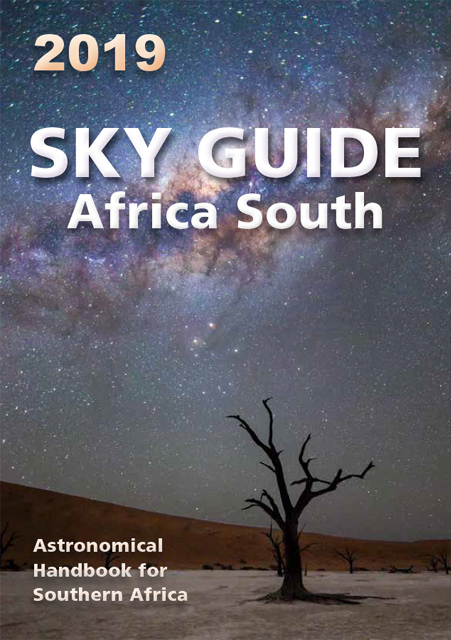 which was the oldest Astronomical Society in Southern Africa. The C.A.A. was founded on 8th November 1912 and existed for approximately ten years. 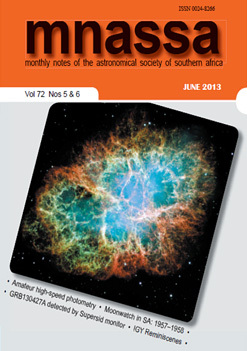 The Johannesburg Astronomical Association (J.A.A.) was founded in 1918. On 23rd August 1922 the two societies (C.A.A. & J.A.A.) amalgamated to form the Astronomical Society of South Africa.(A.S.S.A.) The two parent associations respectively became the Cape Centre and the Johannesburg Centre of A.S.S.A. The Minutes of the Cape Centre are bound in a series of books.which were digitized.